How Do You Know if This Course Can Help You? Build momentum now by learning how to differentiate yourself today and positioning yourself to earn more income. 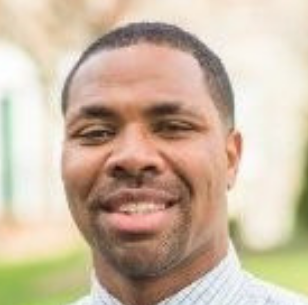 James is the CEO of The Corelink Solution, a mission-driven non-profit organization focused on revitalizing communities by empowering individuals to reach their career potential. He serves on the Board of DeVry University and is the author of Success on Your Own Terms: 6 Promises to Fire up your Passion, Ignite Your Career and Create an Amazing Life. 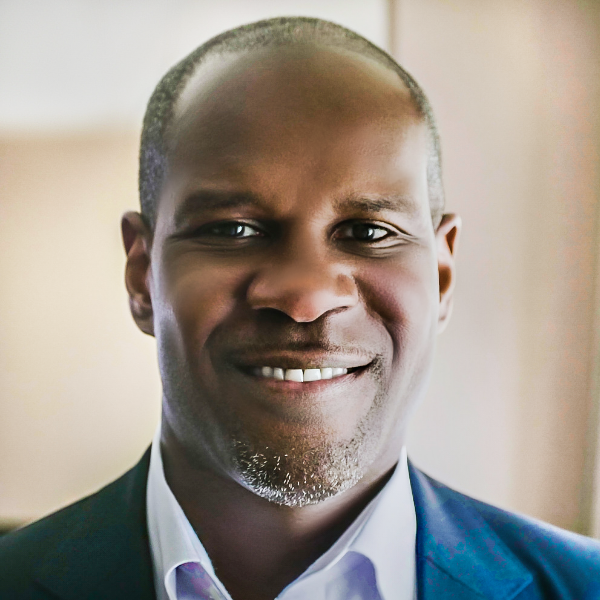 He has more than 20 years of professional experience in the financial and retail industries most recently serving as the Chief Commercial Officer for LegalShield. He previously served as the president of Affinity Solutions at Allstate Insurance and as a senior vice president at JPMorgan Chase. Rosseau holds an Executive MBA from the Kellogg School of Management. Self-exploration, self-definition, self-expectation, self-accountability, and self-fulfillment. This program becomes a roadmap to realigning yourself as the days go by; no matter the life stage. Although constructed by James Rosseau this morphs into you speaking to yourself and learning from within. This is truly a self-exploration and empowerment activity. 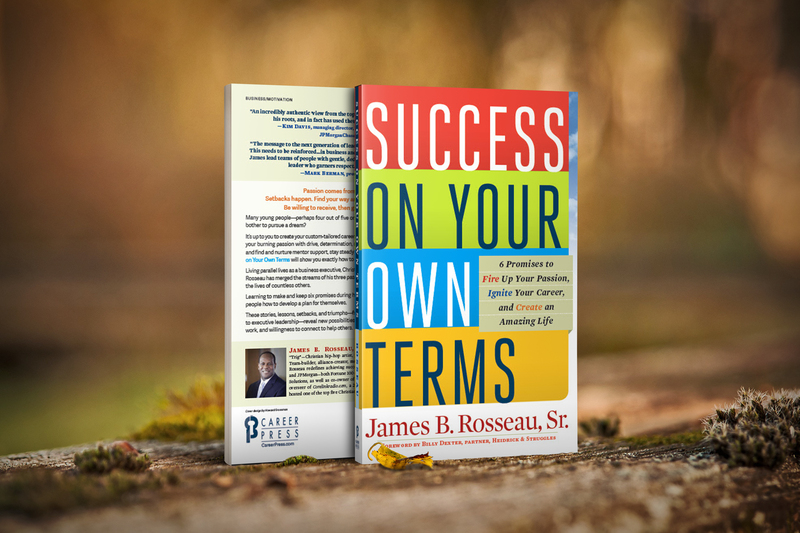 This is an online workshop designed to help you reach your career potential by taking you step-by-step through the six promises outlined in Success On Your Own Terms. It will provide you will an understanding of key concepts, tools, and techniques. The subscription lasts for one year.